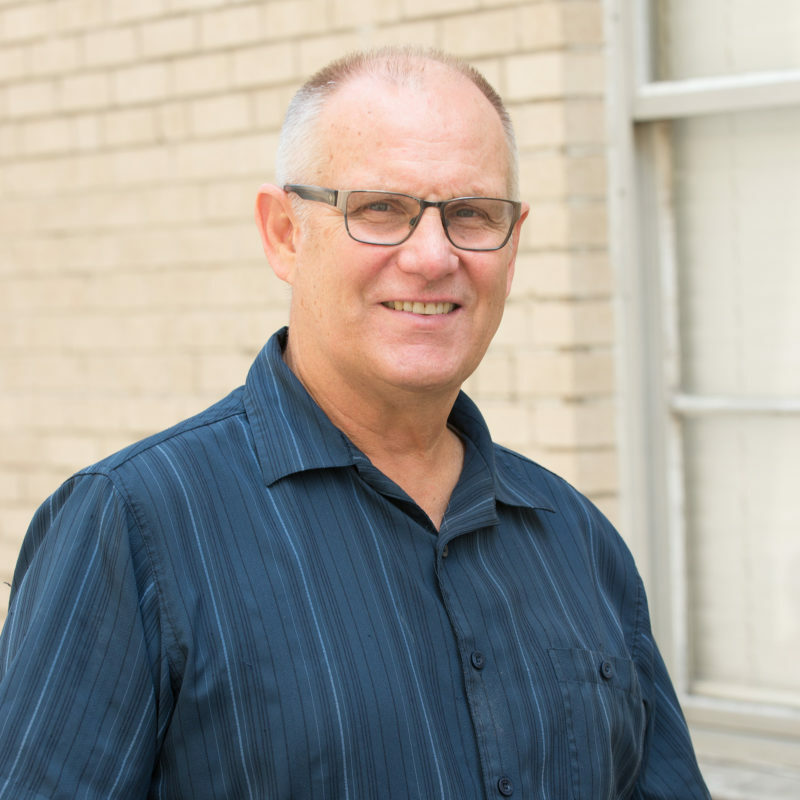 Rick serves as Professor in the World Missions and Intercultural Studies Department at Dallas Seminary. After teaching Bible at Moody Bible Institute, he and his wife, Carol, served as missionaries in Nigeria for 10 years, teaching at Jos ECWA Seminary and in other capacities including mission director. Prior to coming to Dallas they served as NW Regional Directors for their mission (SIM) and as Missionaries-in-Residence at Multnomah University. He has served as International Director of the Romans Project, a pastoral training focus on the book of Romans, traveling to over 20 countries in Africa and Asia. They have led short term teams to China, Mexico, Romania, Ecuador, Paraguay, Nigeria, Ethiopia, Rwanda, Botswana, Philippines, and most recently, Honduras. He and Carol have four grown daughters and eight grandchildren.